The British Horseracing Authority's chief executive Nick Rust is confident that they are "on top of" the cases of equine flu. 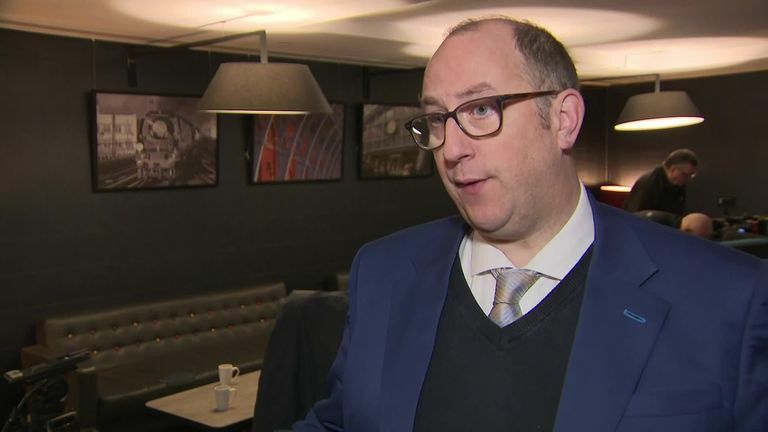 British Horseracing Authority chief executive Nick Rust says an "unprecedented level of equine flu" justified the six-day shutdown of racing. The BHA announced late on Monday that racing would resume on Wednesday, after cancelling all events in the wake of positive tests at Donald McCain's Cheshire yard. Six horses trained by McCain returned positive tests with a further four at Simon Crisford's Newmarket stable also suffering with the illness, but Rust says it is now safe to resume. Speaking at a press conference on Tuesday morning, he said: "The decision last week was taken with a set of circumstances that suggested to us that we should lock down racing for several days so we could have a clear picture of the circumstances around the outbreak. "We were concerned about the threat of this and the impact and disruption it would have on racing in the longer term, if we didn't understand it fully. 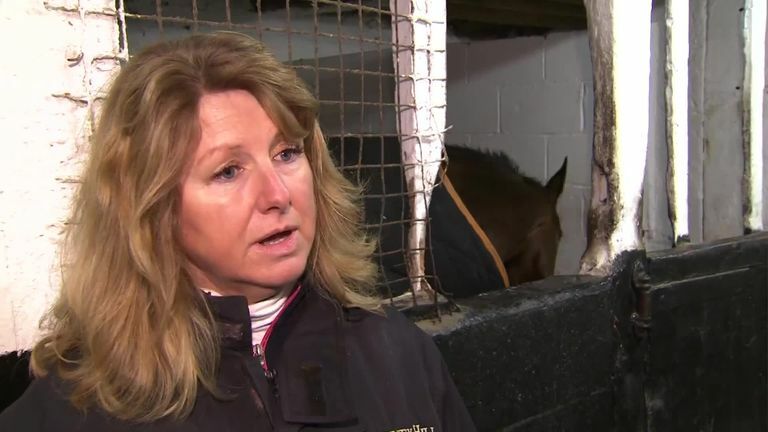 Trainer Lawney Hill has backed the BHA's decision to restart racing, following a six-day shutdown due to equine influenza. "There will be ongoing monitoring and surveillance by our welfare officers, in addition to that we will be requiring any runners coming in from overseas to provide documentation of a negative test inside the last 72 hours."